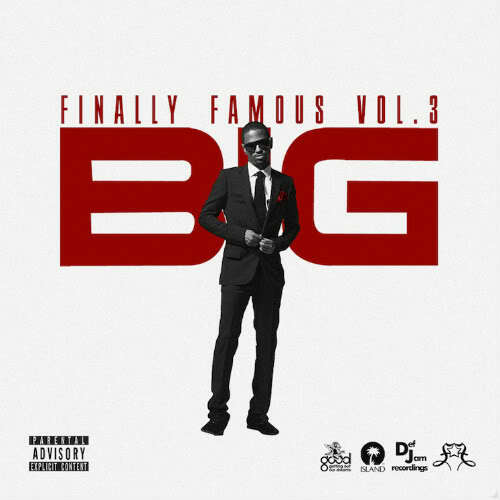 It was a long time waiting but the time has finally come where we get Big Sean "Finally Famous Vol. 3" No Dj version with three new tracks. Sean said it was delayed due to the wait on more features for the tape. CHeck It Out ANd Enjoy. Follow me on Twiiter!!! PLz.